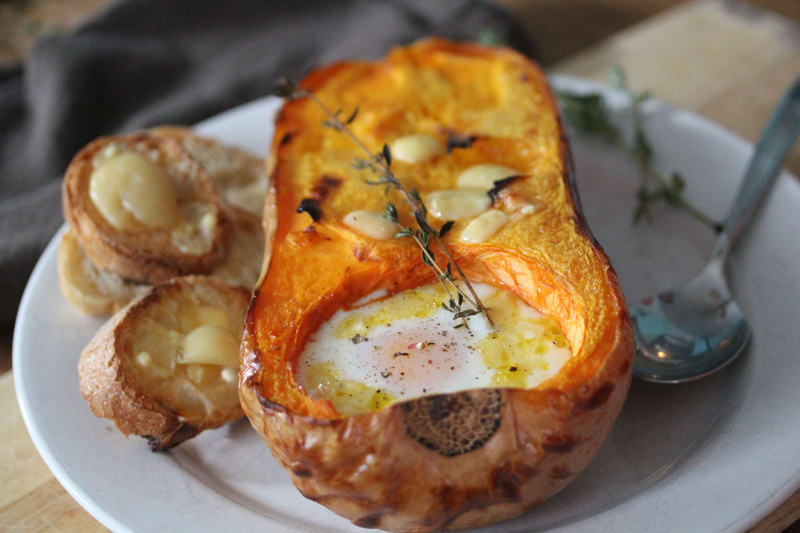 February 2012 | Blog | Di Bruno Bros.
At our house, we have squash issues. My beau and I love to stock up on butternut and acorn every fall, but unless we make time to cook with them they stack up like heads on the counter. On a recent Sunday, I decided to have at them. I invented Eggs Tarentaise. 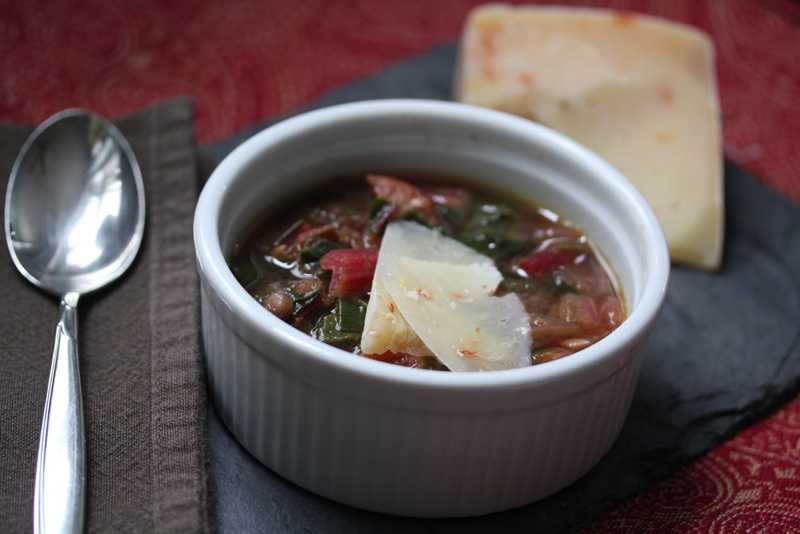 I never grew up eating Pecorino, but this winter it’s become my go-to cheese to serve with soups. The nutty flavor of this quintessential Italian specialty comes from sheep’s milk, and because it’s a rich, fatty cheese a few curls shaved onto a broth add beautiful dimension. 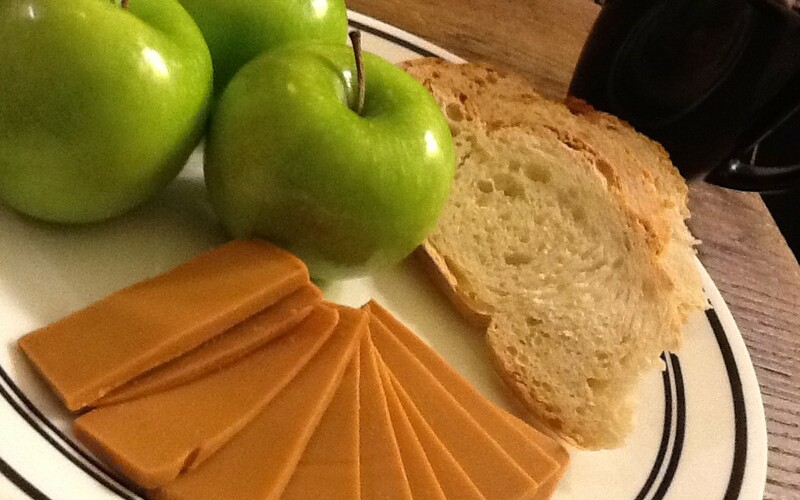 As far as I’m concerned, cheese and coffee make up their own food groups. The dynamic flavors and chemistries attainable by both of these items allow for thousands of different possibilities. I’ve had a long-term relationship with coffee for a few years now, while cheese is a slightly newer affair (luckily coffee hadn’t caught wind of it). Leading up to this past weekend, I decided it was time to introduce coffee to my mistress.